One of the more interesting recent developments in legal methodology has been the emergence of feminist rewriting of key judgments. This unique enterprise has seen scholars collaborate in the 'real world' task of reassessing jurisprudence in light of feminist perspectives. 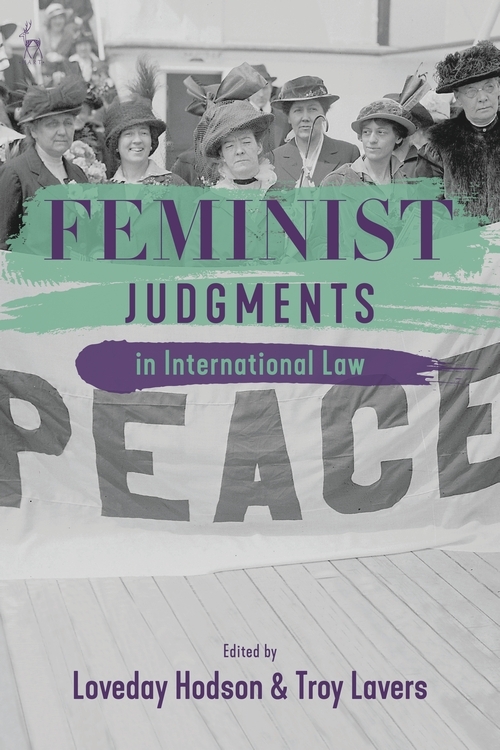 This important new volume makes a significant contribution to the endeavour, exploring as it does how key judgments in international law might have differed if women's voices were given more prominence. 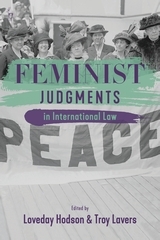 This collection asks if feminist perspectives can offer meaningful and viable alternatives to international law norms. Does that application result in distinguishable differences in outcomes? 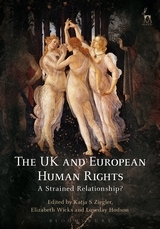 It looks at the question with particular reference to: sources of international law; the public and private divide; state responsibility; human rights protection; ethics of care; boundaries and the concept of violence in international law. This landmark publication offers a truly innovative reassessment of international law. 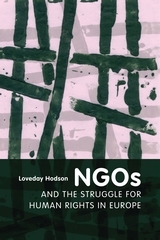 Loveday Hodson is Associate Professor at Leicester Law School. Troy Lavers is Associate Professor at Leicester Law School.